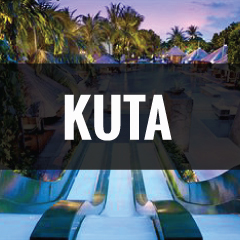 The world's most comprehensive guide to Bali. We're proud to have the most comprehensive and detailed website for Bali available anywhere in the world. Try searching for anything through the below search tool, we're confident you'll find an answer! Why use the bali bible? We've listed 16,000+ businesses under Accommodation, Cafes/Restaurants, Things to do, Health & Wellness, Shopping, Bars/Clubs, Weddings so you can easily browse, and discover places you never knew existed. There are hundreds of ways to do Bali, so we asked thousands of expats, locals and regular's to share their insider knowledge on our platform, so you can quickly and easily become an expert to Bali. Create lists of your own recommendations or shortlist your must see places for an up-and-coming island getaway. Once your done, you can download your lists to PDF or to our mobile app! Planning a trip can be hard, so once you've created shortlists, drag and drop them to our calendar tool. 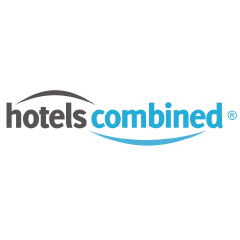 You can compare prices and book through our trusted hotel and tour partners! Once you've created a list of your favourite places, share it on social media or with your friends and family! Popular lists are shared on our social media on a weekly basis, so we could be sharing your suggestions to over 2 million people! A GREAT START FOR THOSE LOOKING FOR SOME IDEAS AND INSPIRATION. Discover places you never knew existed. With insider knowledge and over 16,000+ Bali businesses listed on our directory website and mobile app, we're the ultimate tool to plan your dream Bali getaway.